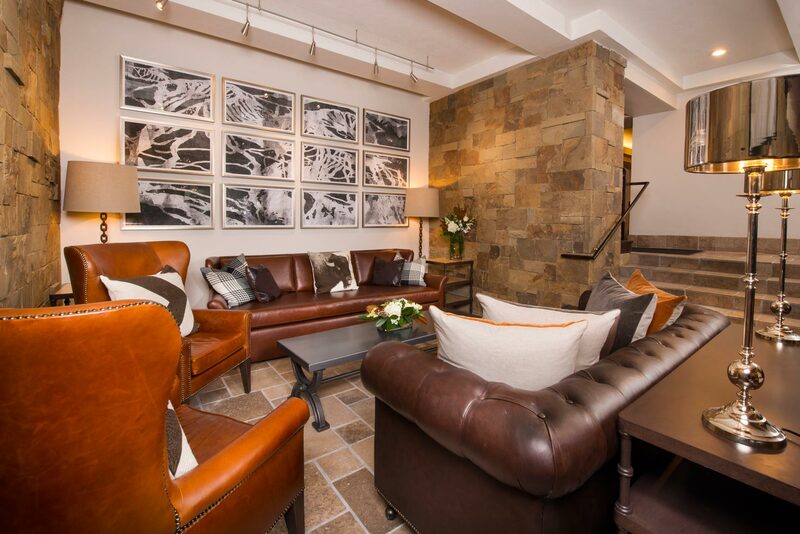 With its excellent location at the base of Vail Mountain, the Lodge at Vail is one of the premier luxury destinations to enjoy all the outdoor activities that Colorado’s Rocky Mountains have to offer. 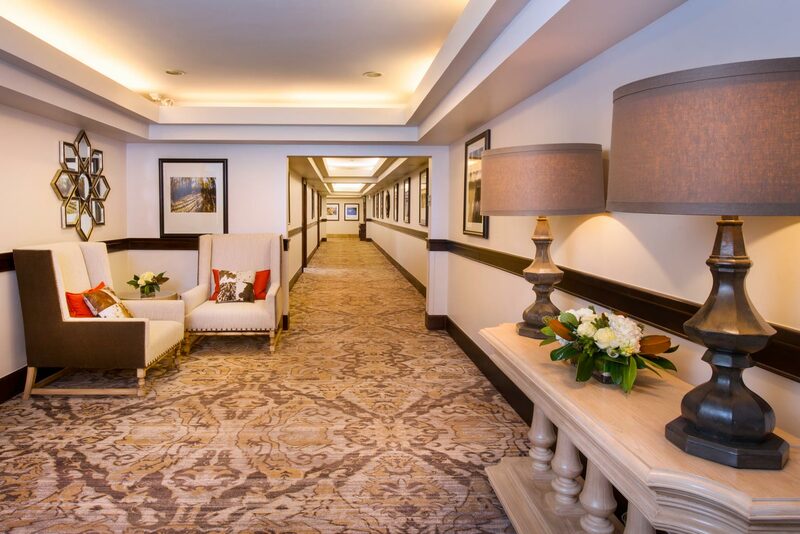 The most recent renovation to the historic property in December 2014 included updating 56 guest rooms, residential corridors, main stairways and the lobby, as well as the installation of air conditioning into the renovated guest rooms. 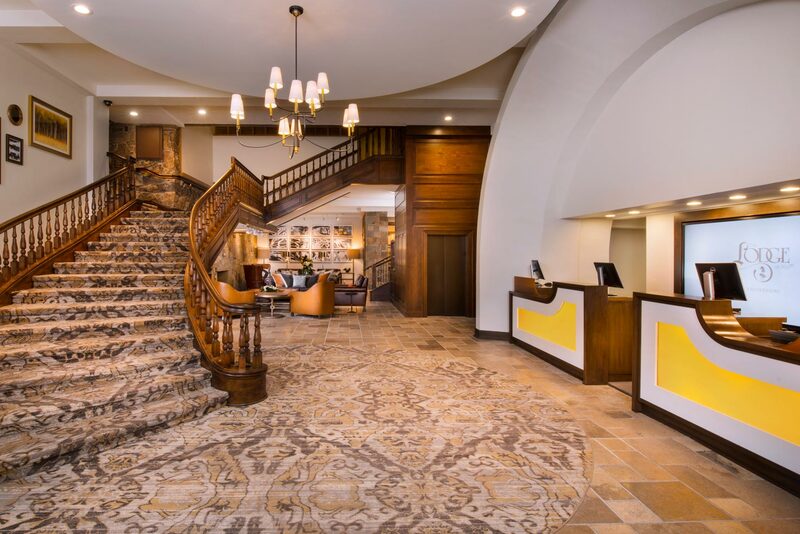 The interior design includes updated contemporary finishes and materials that also honor the historic nature and mountain atmosphere of the hotel. An important element to the upgrade was incorporating modern lighting, technology and device charging upgrades to ensure the best guest experience possible. 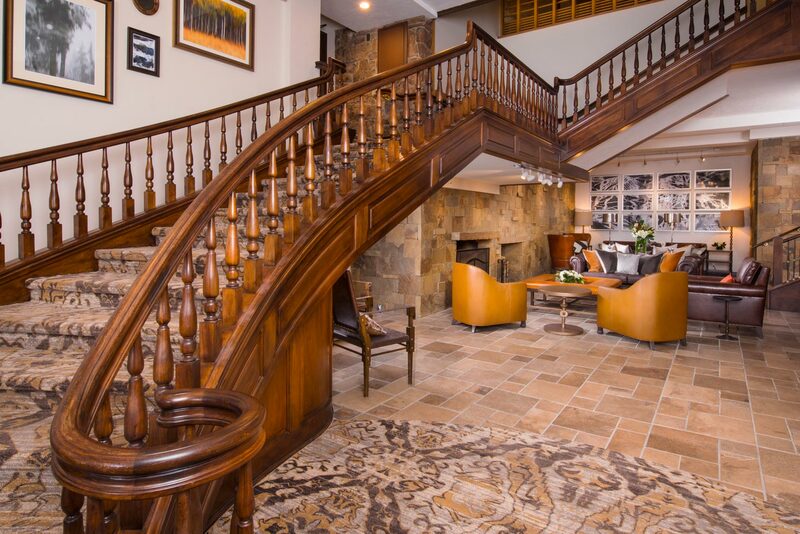 No detail was spared in restoring the ambiance of this property, the oldest lodging establishment in Vail, including artwork, stonework, furniture and lighting. 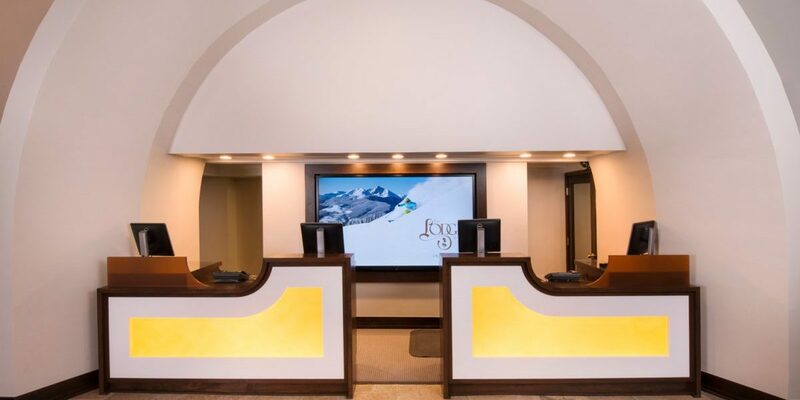 NEO worked closely with Vail Resorts Development Company to modernize the amenities the hotel offers, while still maintaining the building’s historic charm and alpine appeal.